Reusable suborbital vehicles may revolutionize scientific research with frequent access to space. The potential partnership between commercial industry and space science is similar to a partnership which has benefitted ocean science for the past several years. When the Royal Carribean cruise ship Explorer of the Seas launched in 2000 with a fully equipped, professionally staffed science lab onboard. Ocean Lab is run by the Rosenstiel School of Marine and Atmospheric Science at the University of Miami. It was initially funded by grants from the National Science Foundation and the National Oceanic and Atmospheric Administration (NOAA). 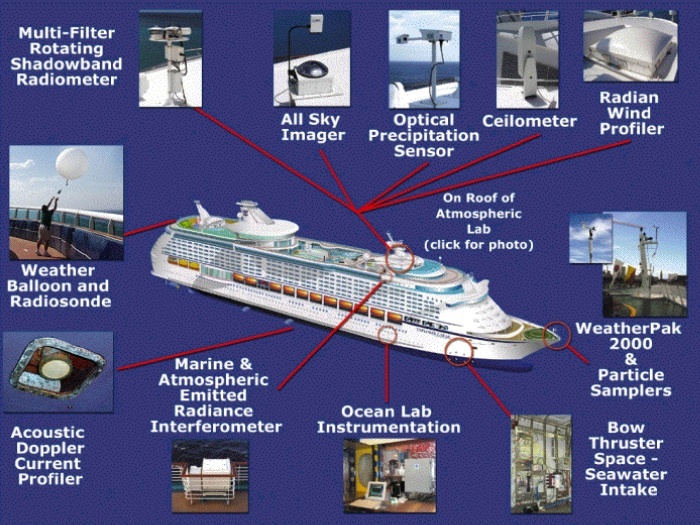 Royal Carribean also contributed a reported $3.5 million to install sensors, cables, and laboratory space. Read more: Ocean Lab as a Model For Suborbital Science — Citizens in Space.